Temporarily quit other Philips hue apps that may be running in the background on your phone. It's possible that some piece of software is interfering with the commands to discover or pair the bridge. 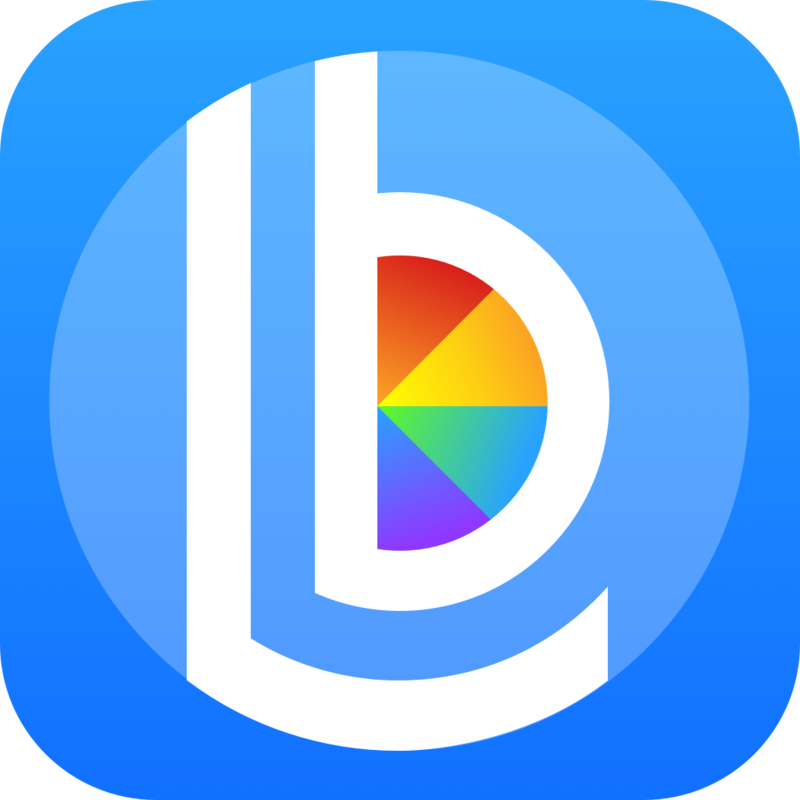 To quit an app, double-tap the home button on your iOS device and swipe up on any hue apps you see, including Lightbow, then launch Lightbow again to see if things work out. If you prefer, just reboot your phone, which will also give you a clean slate, free of running hue apps. Go to the Lights tab in Lightbow to see if your bridge appears at the bottom of the list under "Hardware". You should see an IP address or a name for your bridge like "philips hue". Tapping on that row will show you the stats for that bridge, or if you see a lock icon, offer you a "Pair with Bridge" button and instruct you to push the center button on your bridge to authenticate. If your bridge isn't visible at all inside Lightbow, try tapping the "Search..." button, also at the bottom of the "Lights" list. It should only take a moment or two for your bridge to reply on your local network. Take a moment to double-check that your iPhone, iPad, or Apple TV is on the same local WiFi network whose router your Philips bridge is connected to. Does your Philips bridge show up properly in the main Philips app on your iPhone? Still not working? Email info@lightbow.net and hopefully with a little troubleshooting, we can get to the root of your problem.